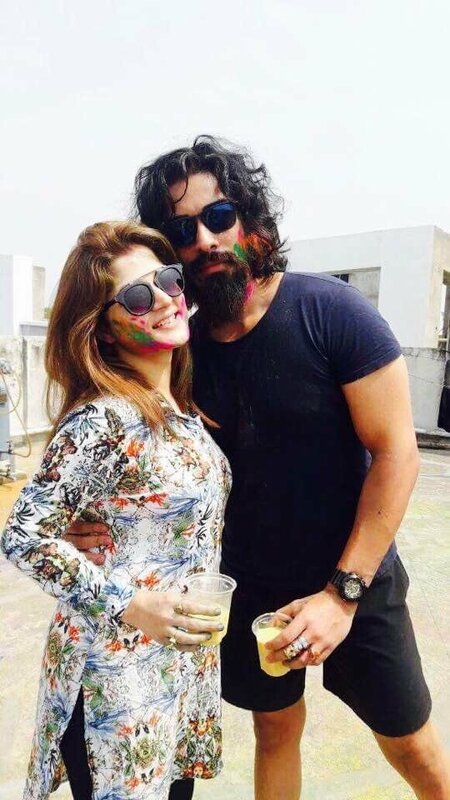 Srabanti Chatterjee enjoyed this year holi with her husband Krishan Vraj. 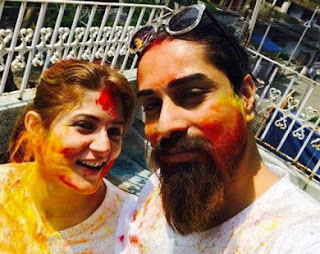 This is the first holi after Srabanti got married with Krishan. Srabanti Chatterjee loves playing holi and the colourful actress enjoyed the festivals of color with Krishan Vraj and son Jhinuk. Srabanti shared her holi photoes in social media for her fans.